“What makes a company great is its people” is an adage that we at Broome Associates have the honor of knowing firsthand. 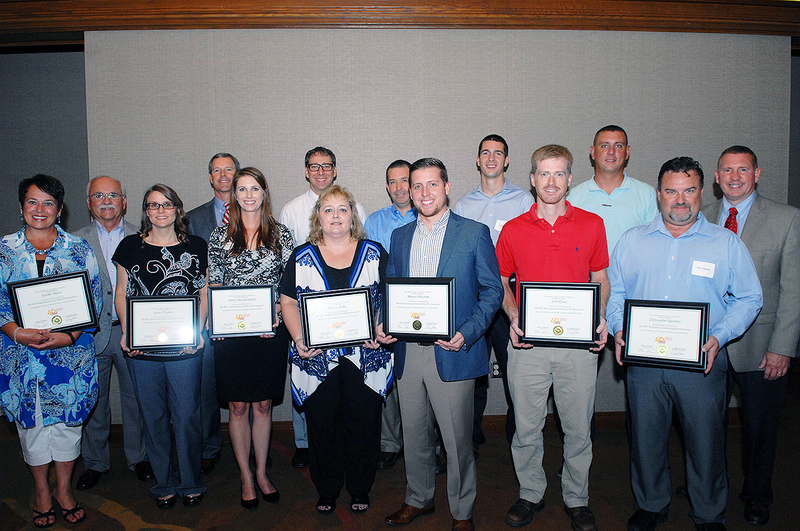 Our staff makes us proud by continually contributing to efforts that strengthen those in our community and climbing to new heights in professional designations. 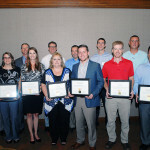 Last week, our “Staff of Inspiration” Facebook posts highlighted a few of these executive team members and account managers in their recent achievements. Robert Broome and Emily Westmoreland have both been recognized for leadership in the community. 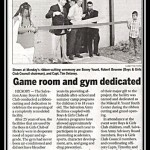 As Chairman of the Boys and Girls Club, Robert attended the ribbon cutting for a facility addition game room and gym. Emily participated in the 2014-2015 4D-360° Emerging Leadership Development Program through the Catawba County Chamber of Commerce, and graduated in August upon completion of the 10-month process to develop community leadership within each leader’s sphere of influence. Holly Kondas and Heather Teague both achieved designations in the insurance field. 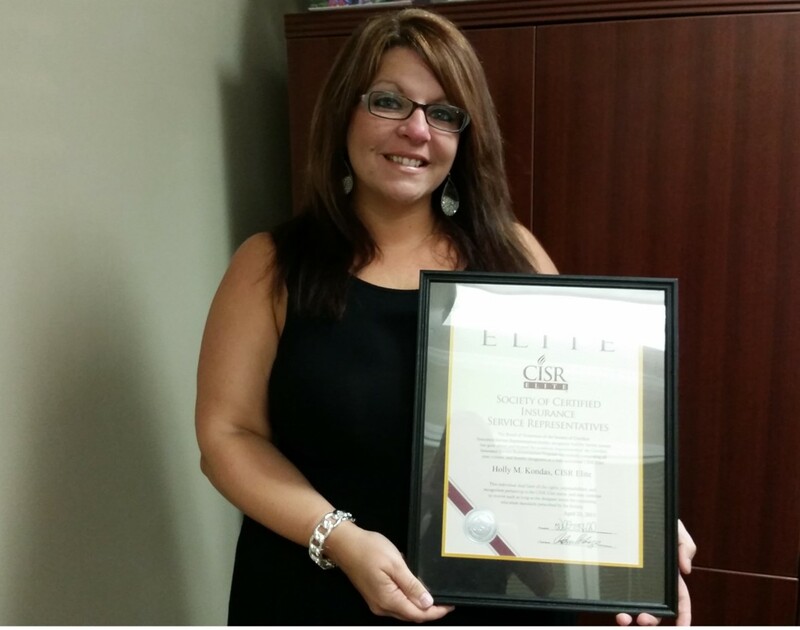 Heather earned her CISR designation, and Holly took coursework beyond CISR to become CISR Elite certified. Coursework taken with both designations increase account managers’ knowledge in regards to minimizing claims that occur from errors and omissions, and understanding how to circumvent risks and exposures inherent to clients. 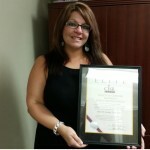 All of our account managers in Commercial Lines now have the professional CISR or CIC designations. 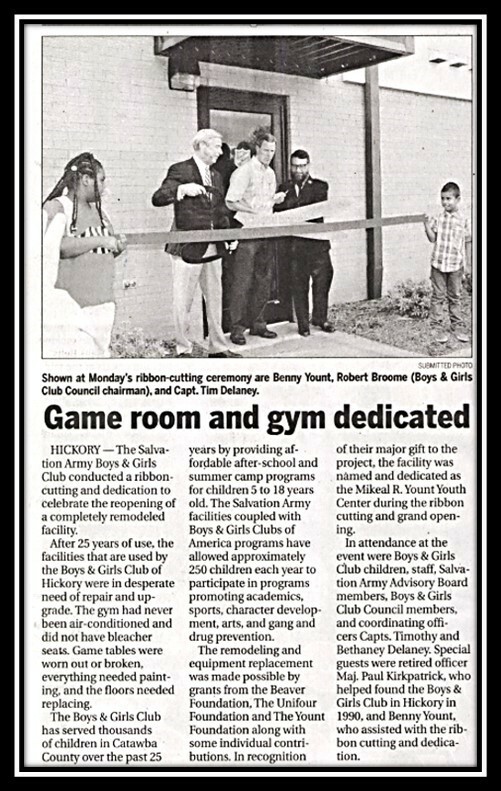 Robert Broome, The Salvation Army Boys & Girls Club Council Chairman, attended the ribbon cutting for a new renovation. 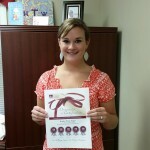 Holly Kondas reached her CISR Elite designation. 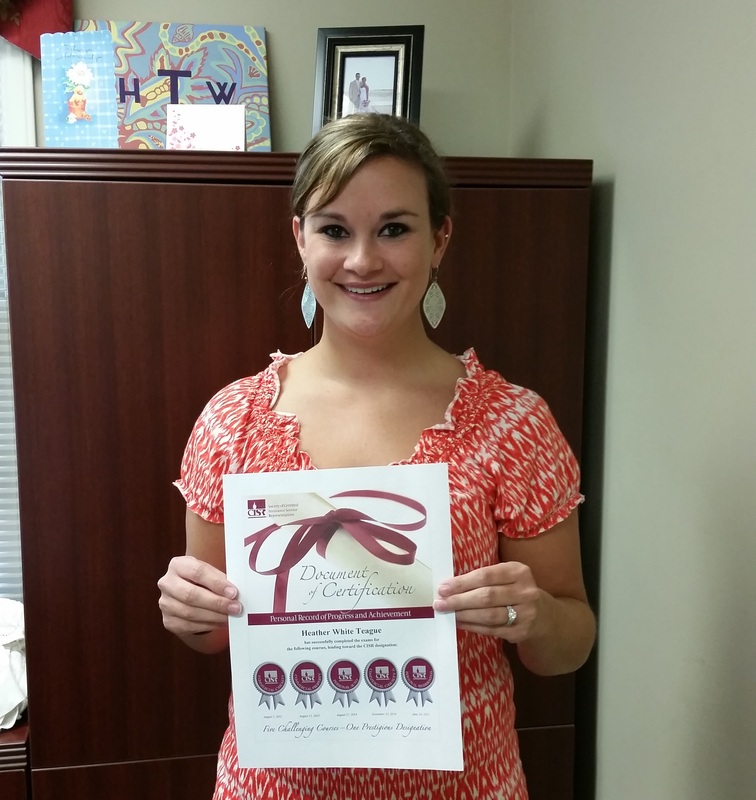 Heather Teague earned the CISR designation. Of course, Broome Associates is aided by our partners who build on our strengths. We would also like to recognize our partners who have recently contributed to the community. David Walker, CEO of the BPI LLC consulting firm in Hickory, was recognized by the Hickory Daily Record for his partnership with Hickory High School. David led professional development in a mentoring program to encourage African-American male achievement. He worked with high school students to improve interview skills. Our partner in leadership development, Bruce Schronce, has been working with leaders in the community in various initiatives and programs through the Catawba County Chamber of Commerce. As the the President and Founder of The Leadership Network, Bruce led the 4D-360° Emerging Leadership Development Program that concluded in August. Upon completion of the program, graduates volunteer for a leadership role in the community. Broome Associates is honored to celebrate these staff and partners who better our agency in the services we provide and support the community. Many of our staff members and partners join in these goals, and we are happy to feature a few of these that have recently been able to make a difference. Together, we hope to make a positive impact on our clients and our community, encouraging others to make an impact with us.